This entry was posted in Richard Wright, Theme by Doc. Bookmark the permalink. I can listen to this all day – and I often have done. Years later it still resonates. An essential piece of listening for any self-respecting Floyd head. Well done Doc. Thank you for revisiting this. 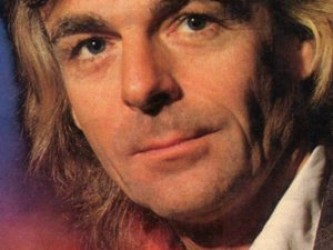 RIP Richard Wright.